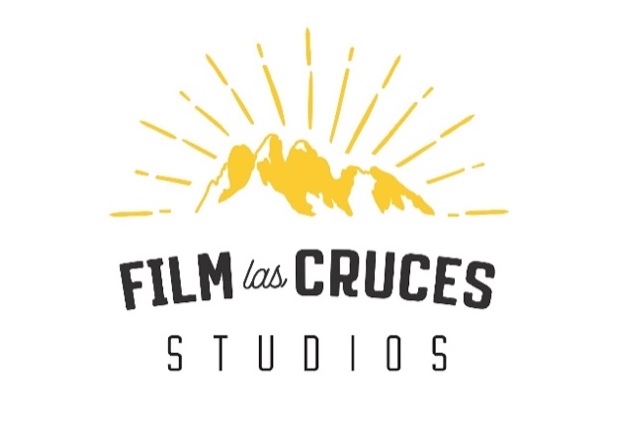 Film Las Cruces, the film economic development arm of the City of Las Cruces and Doña Ana County, in partnership with the Greater Las Cruces, Hispanic, and Green Chambers of Commerce, is pleased to announce the creation of our area’s first Film Friendly Business program. Any business in Doña Ana County is eligible to participate and there is no cost to the business to be a part of the program. The film industry can spend a significant amount of money on services that they need. As such, they are an attractive opportunity for local businesses to cater to. 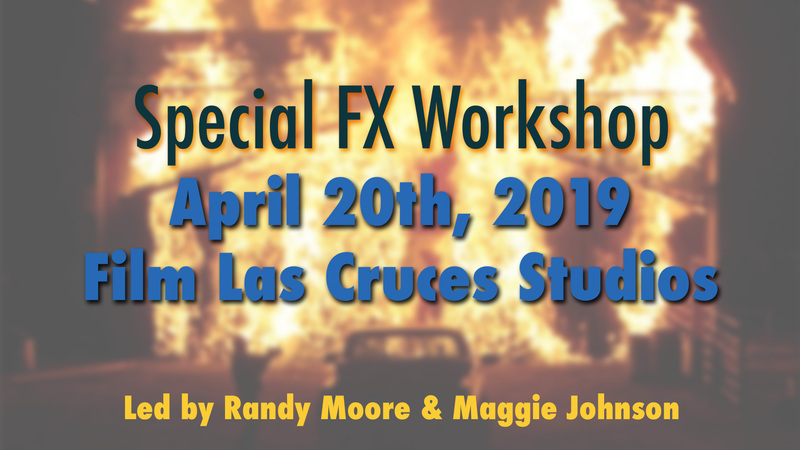 Film Las Cruces is dedicated to the promotion and development of the film, television, and media arts industries in Las Cruces and Doña Ana County. 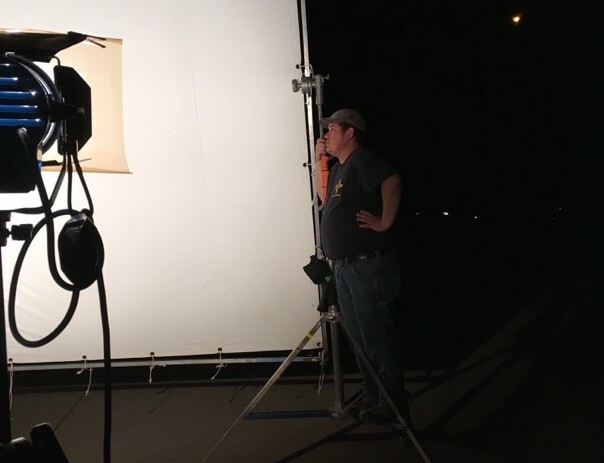 In that role, we often are the first point of contact to production companies working in our area and the first ones they ask when seeking vendors to work with while shooting in our community. The Film Friendly Business Program will be a one stop shop for productions needing this information. Productions companies have a wide and unique range of needs during production. This can include hotel rooms, catering, security, gifts, decorations, dry cleaning, construction supplies, printing, and many others. Businesses who are interested in being included on the Film Friendly Business list to productions, are businesses who are willing to provide detailed contact information so film customers can reach decision makers in a timely manner, be adaptable to the sometimes “outside the box” needs of film productions and offer a discount or special pricing to film productions in exchange for being a regular part of this lucrative market. It is the goal of Film Las Cruces to add as many “Film Friendly” businesses to our database as possible. Being added to the list is FREE to any business in our area. In the future, our FilmLasCruces.com website will be updated to include a database of all Film Friendly businesses. In addition, we plan to add opportunities for a business to stand out via marketing opportunities such as banner ads and listing placement. We also intend to offer some Film Friendly training options for employees and businesses, so they can be sure they are providing the service that productions expect. Any business that has questions or is interested in becoming a part of the Film Friendly Vendor program can download the Film Friendly Business Application or contact Chris Sheppard (Chris@FilmLasCruces.com) and ask for an information packet. Vendors joining the program will receive a packet of information and a cool Film Friendly window sticker that will let their customers know that they are a Film Friendly business. 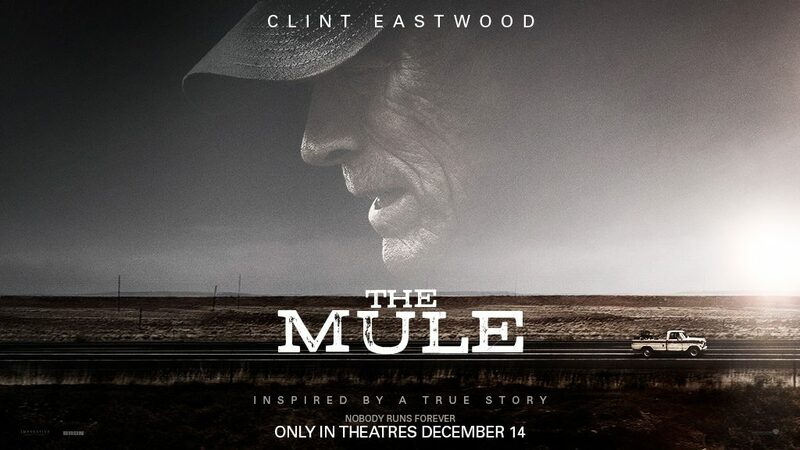 By Admin|2019-03-06T15:06:44+00:00January 31st, 2019|Uncategorized|Comments Off on Film Friendly Business Program Launched!